OK ! I hope be hre for this great show ! Hi everybody, hi Cloud 88 ! Last edited by Dan Reitar; Aug 4th, 2008 at 00:17. 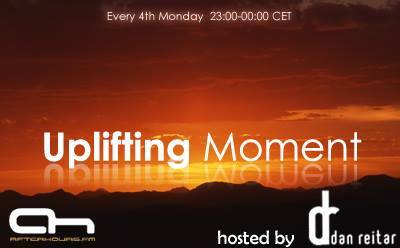 I hope you will enjoy this second edition of Uplifting Moment tonight ! Hi Picolli, Squal and Although !